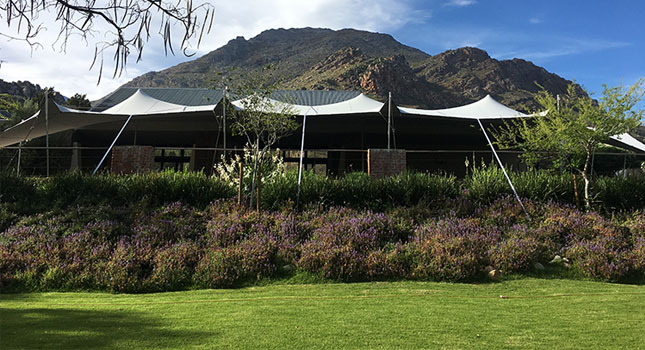 When we first published an article about the spectacular 12m x 30m stretch tent that had been commissioned by the Olive Rock Wedding and Function Venue, their tent had seen more than 100 setups in the space of four years. 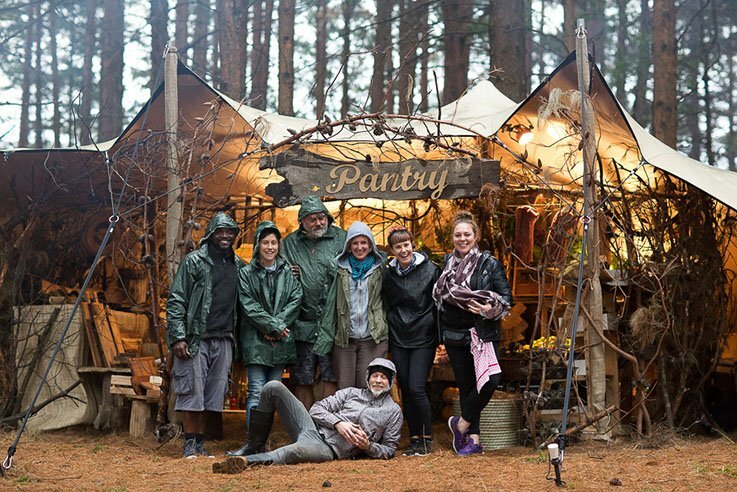 Co-owner Nick and his team are a great testament to function venues that are considering investing in a stretch tent of their own, and how if you follow RHIs simple setup, dismantling, maintenance and storage guidelines, you’ll get a return on your investment that far exceeds your expectations. Eighteen months later and a further 30 setups since we last paid Olive Rock a visit, we got the call from Nick who thought it was time to retire the old girl from matrimonial duties. 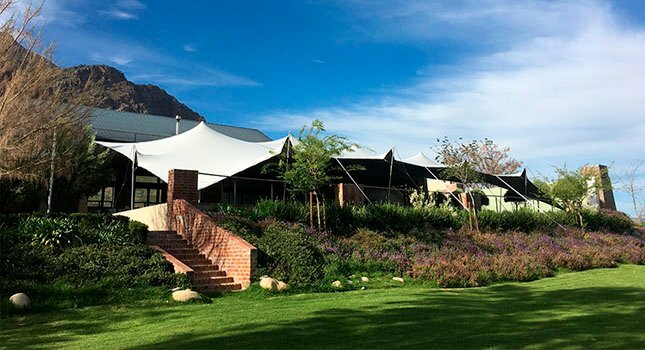 He was looking to invest in a brand-new tent for the 2017/18 South African wedding season, using the old tent to provide cover on other areas of the farm. We tweaked the initial design and changed the colour from chino to platinum-grey. The tent has since been delivered and rigged, just in time for the coming season. 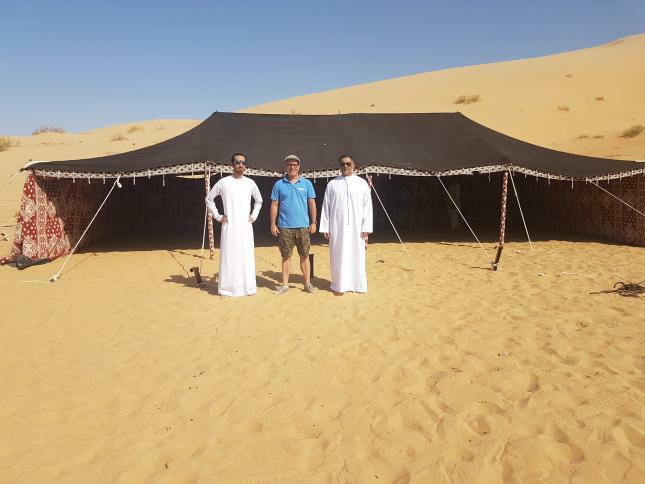 When we asked Nick why he opted for an RHI stretch tent the second time around, his response was on par with that of our other partners around the world. Unrivalled quality: An RHI stretch tent can be set up over 100 times before minor repairs are required, as proven by Olive Rock. 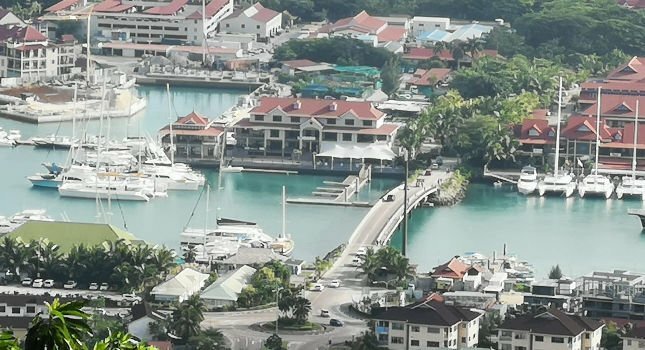 This high standard of quality means you get the best possible return on your investment. If a real-life example isn’t evidence enough, business owners will be pleased to know that RHI Stretch Tents are German TÜV-approved. 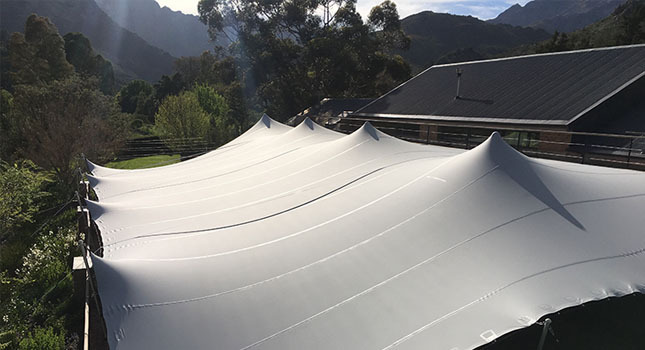 Easy to maintain: Coated with dirt repellents, and treated with antimicrobials (which inhibit mould and fungal growth), RHIs tents are extremely easy to clean and maintain in tip-top condition. Exactly what a wedding venue needs. Uniquely beautiful: No other tent is shaped quite like a stretch tent. Its organic curves come compliment the natural surroundings by day, and come to life at night with the addition a few simple lighting techniques. 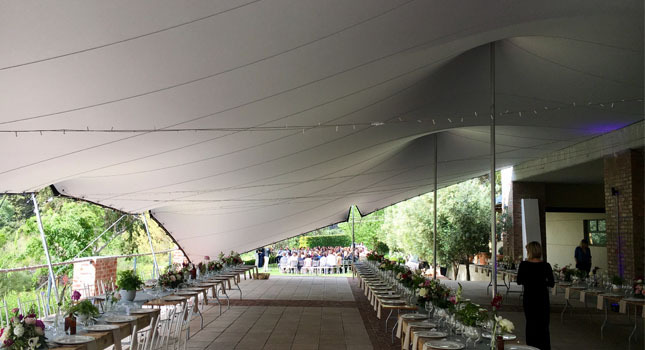 Waterproof and fire retardant: Every possible precaution must be taken by venues to ensure the comfort and safety of its guests, which is why waterproof, fire retardant cover in non-negotiable. On-time delivery: If you’re in the events business, your success is determined by the reliability of your service providers. RHI always delivers on-time. Support network: Thanks to long-standing international clients that feed into RHIs knowledge base, we’re able to offer our partners invaluable information to help them get the most out of their RHI tent. We also offer ongoing training and 24-hour support. We wish Nick and all our other Southern Hemisphere clients a successful 2017/18 season. Here’s to the next +130 weddings! For more information on how an RHI stretch tent can add enormous value to your venue, get in touch with our experts via the button below.